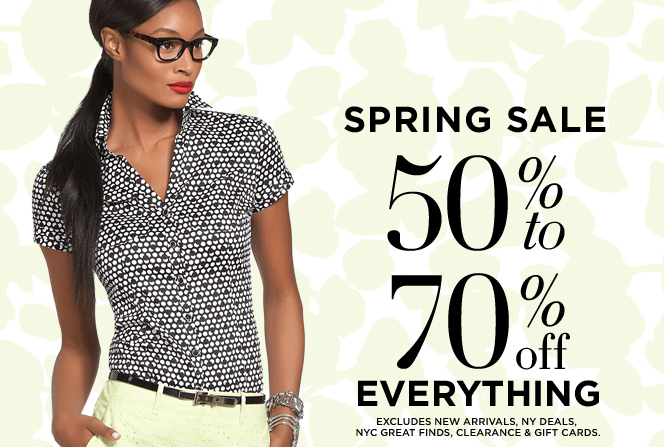 Lady and the Blog → Style → New York And Company Sale Alert: 50-70% Off Everything! 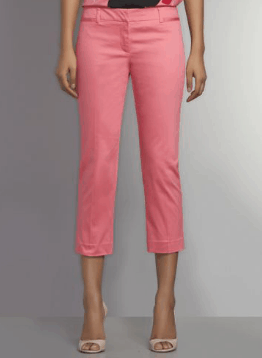 New York And Company Sale Alert: 50-70% Off Everything! If you spend more than $100, you qualify for free shipping — use code 2131 at checkout.